There is something I love about lemon. Everything about lemon is nice. The color, the smell, the way it makes everything seem so awake and fresh! Since I am a lover of lemon, I had to share this new blog post by Train Up a Child. 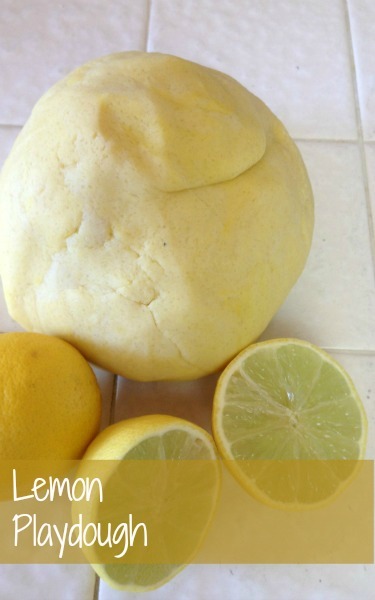 She shows you how to make Lemon Play Dough with your child and it looks perfect for spring!